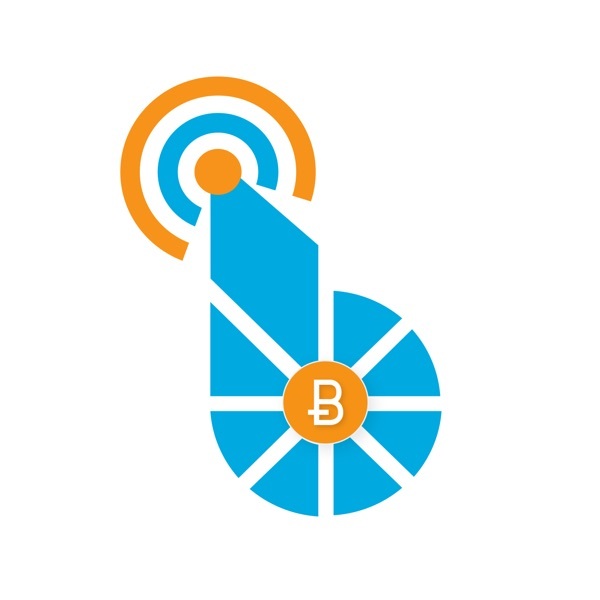 Beyond Bitcoin Community | Listen Free on Castbox. This is a repository for recordings of developer hangouts and other bits and pieces collected by the Beyond Bitcoin community. If you'd like to participate be sure to check steemit.com/@officialfuzzy and RSVP to one of the hangout threads!